It was in October 2005, a little less than ten years ago, that Tulsi R Tanti, a commerce graduate and a diploma holder in mechanical engineering made the biggest splash ever in India. With the listing of Suzlon on the bourses, and the stocks being oversubscribed 51 times and debuting at Rs. 692 apiece, Tanti’s 69.78% had made him an instant billionaire. Quite like those instant noodles like Maggi, Tanti became the fourth richest Indian, behind Premji, Ambani and Lakshmi Mittal. By 2008, Tanti and Suzlon were even bigger. 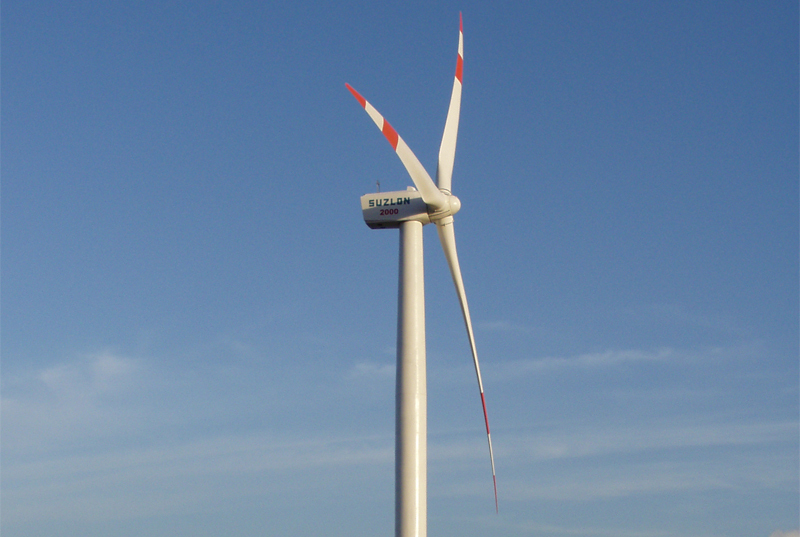 The Indian wind-turbine manufacturer acquired German-based Senvion and became the world’s fifth-largest wind turbine manufacturer; meanwhile Tanti joined the ranks of global billionaires. All was going well enough, and then turbulence stuck. In just a matter of months, the billionaire poster-boy of Indian entrepreneurship was thrown into throes of recurring crises. There were reports of poor quality of blades, orders running dry, top-management exits, strategy haywire. And then came the shocker in 2012, as Suzlon failed to repay $209 million of convertible debt, causing India’s biggest convertible-bond default. Ever since then, Tanti has been trying to stay afloat. He has negotiated hard with lenders and bondholders to defer repayments and avoid liquidation. Refinanced its debt and after much reluctance sold off its prized jewel, Senvion, in an effort to cut some slack. Typically, if you are a successful businessman, who’s made it big in a relatively short period of time, you turn into a celebrity of sorts. Embodying the brand, you inspire confidence not only of investors and stakeholders but also of the laymen at large. Successful businessmen inspire confidence, even though they might not communicate much. Yet, even at the pinnacle of success Tanti continued to remain an enigma for all. He never communicated with any journalists (barring a few); he largely kept to himself closeted behind a high wall of PR machinery. In the initial days, journalists used to favour him, thinking that he is a very shy and soft-spoken man. But as time went on, and Tanti would not communicate at all, the supposed reservation seemed more like haughtiness. Indeed, while Tanti was no big communicator, the sad part is that he never tried, either. Even the communication team that Suzlon appointed was given the mandate of stalling every query. There were no transparent answers or responses, and considering the fact that there were no spokespersons appointed for the company, after a point in time, the journos sort of gave up on the company. Tanti, also, did not do himself any favour, by giving round of interviews at places like Davos, while not answering a single query being asked back in India. Suzlon had (and even continues to have) one of the most tumultuous relationship with the media. The result of which is manifest in a manner in which media has turned cynical about everything the company does. Now, when Columbus had set sail for India, and landed up on the American coast, you could not really blame him for it. After all, it was 1492. But, when someone like Tanti, a billionaire, who made all his billions while being based in India, forgets to pay attention to the Indian market and pays the price, you really have to blame him for it. So, while the company was investing heavily into other developing markets in the world, even like Brazil, India was largely neglected. Little wonder then, companies like Gamesa, GE, Enercon, Vestas, were eating into Suzlon’s share. In fact, a global MNC like GE even developed low-wind-speed turbines specifically for India’s condition and launched it in the markets. While India’s biggest wind manufacturer was wooing customers overseas. 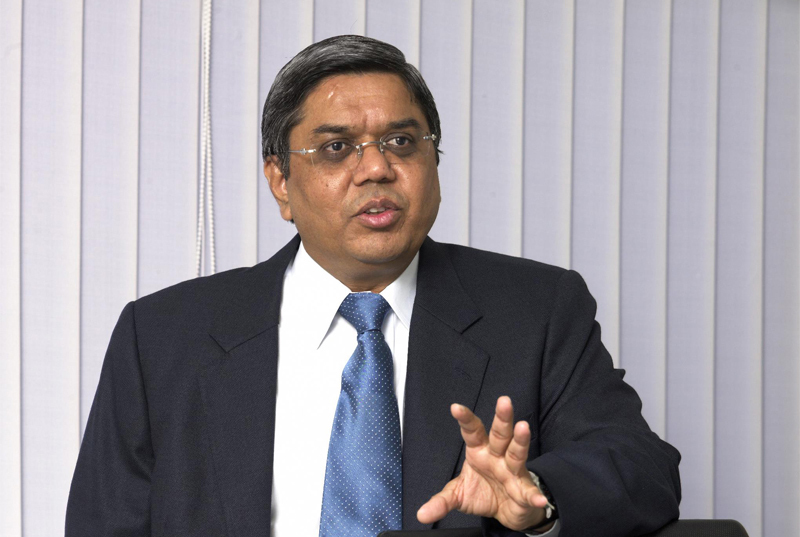 The situation had come to such a pass that in 2013, Suzlon even lost the top spot in the Indian marketplace. It did not even have cash to complete its orders. Things have improved a bit, with debt restructuring after the sale of Senvion and the investment by Sun Pharmaceuticals founder Dilip Shanghvi in return for stake. With the renewed zeal and push by Prime Minister Narendra Modi on the renewable front, Tanti is now seems to have woken up to India, and is desperately seeking to make amends. After expanding business to 32 countries, and on the verge of bankruptcy, Tanti has returned to his roots, hoping to save his company. In fact, Suzlon is even venturing into solar business, just because the Modi government is focussing on it big time. But things won’t be easy this time round. All the players, who have built their market share in India, will not let Suzlon walk away with the cake. Every order, every tender will be fought hard, and there will not be a premium or special consideration for anyone. Also, time is no more at Tanti’s side, as he is pushing 57 now. When he had taken the country by the storm a decade back, he was a much younger man then not anymore. The good news is there is already a change being brought at the Pune based company, Tanti’s son Pranav, his daughter-in-law and even the daughter are now working with him at Suzlon. Time will tell if things do change. In the recent past, Tanti has shown much admiration for PM Modi. He should now take a leaf from his book, and start communicating with the world. The first thing that he could do is start writing the blog that was supposed to be his connect with the world (http://www.suzlon.com/tulsitantiblog/). If not, at least hire a good team that can give Suzlon a human face. And yes, remember to etch down the phrase, “I won’t take India for granted” firmly in his strategy. The winds of change are blowing fast in India, let’s see if Suzlon’s turbines are able to capitalise on them.